1. 戻る The Illustrated London News, vol.22, Jan.-June, 1853. Hathi Trust Digital Library. 2. 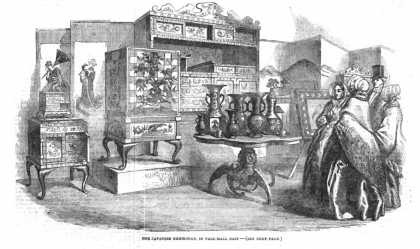 戻る Official Catalogue of the Great Industrial Exhibition (in Connection with the Royal Dublin Society), Dublin, Exhibition of Art and Art-Industry, Royal Dublin Society, 1853. 3. 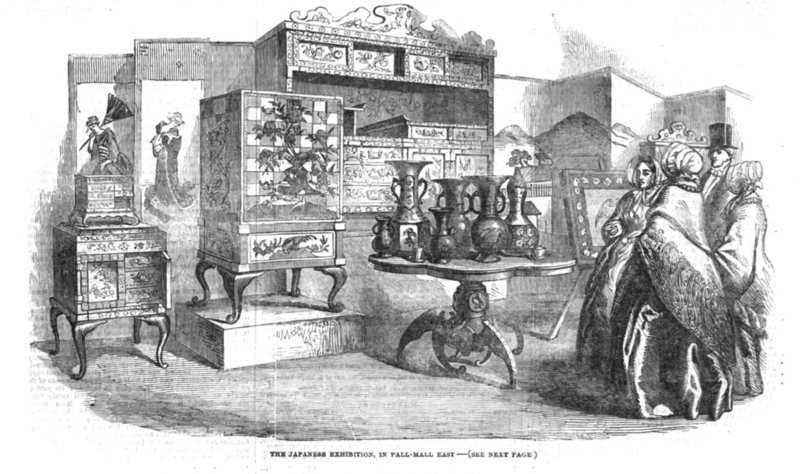 戻る The Illustrated London News, vol.24, Jan-June, 1854. Hathi Trust Digital Library. 4. 戻る Encyclopaedia Britannica or Dictionary of Arts, Sciences, and General Literature.